Stream: David Bowie – Where Are We Now? 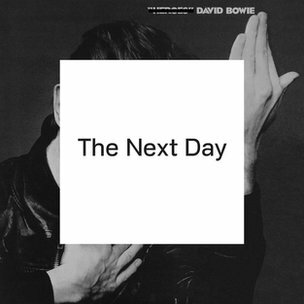 David Bowie has just turned 66, and is back with his first single and album in over a decade. ‘Where Are We Now?’ is taken from upcoming March album The Next Day. So where is he now? Berlin. Obviously. The new track has elements of Lou Reed and John Cale, and even a bit of Bowie of old, but it’s nothing earth-shattering from the man who sold the world.